North Norfolk Coast shopping that's not on the high street from local producers & artisans. Dalegate Market will host Little Owl Books, Hilary & Alice & KDesigns in the beach huts this week. Purveyor of antiquarian and out-of-print books. A general stock of fiction and non-fiction categories. 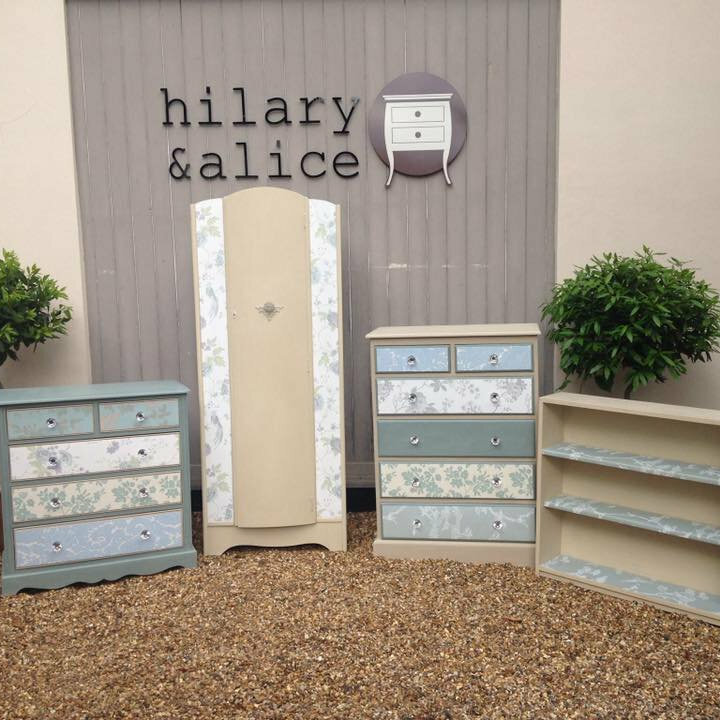 Specialising in beautifully hand painted furniture, unique soft furnishings, home-wares and gifts. Full custom painting and design services also available. 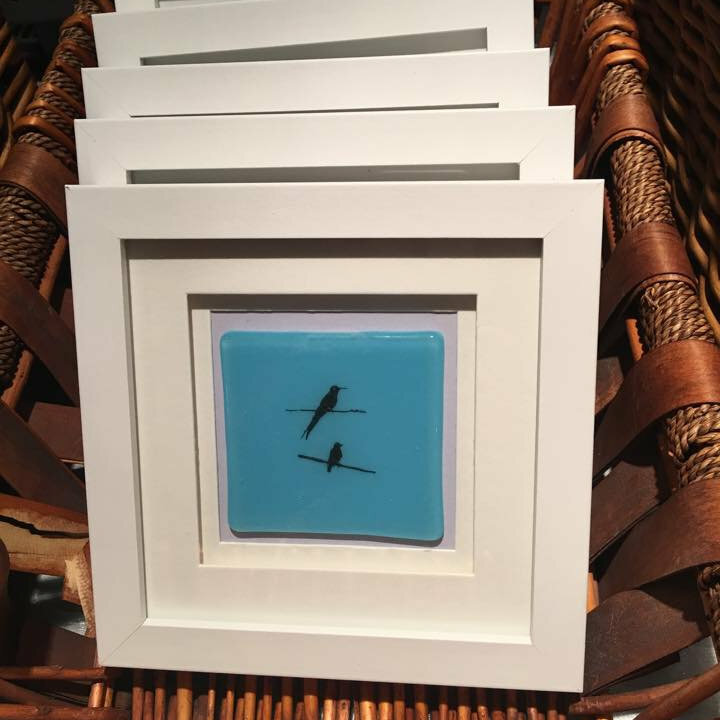 Original Handmade Fused glass gifts for the home and garden made to a high standard , but reasonably priced. New designs are added frequently so there are always different things to see.. Pop Up Shops at Dalegate Market - North Norfolk Coast shopping that's not on the high street from local producers & artisans. Dalegate Market will host Little Owl Books, Hilary & Alice & KDesigns in the beach huts this week.